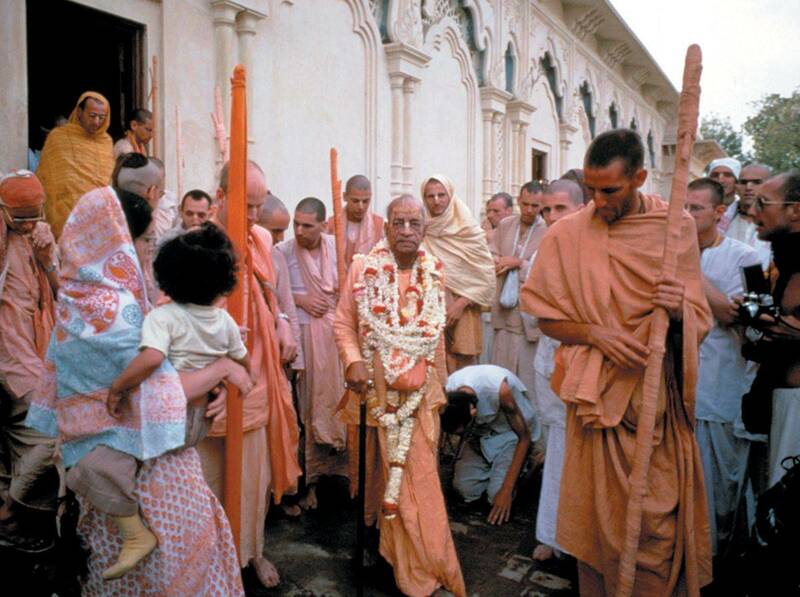 Srila Bhakti Gaurava Narasingha Maharaja first came in contact with his spiritual master, His Divine Grace A. C. Bhaktivedanta Svami Prabhupada in the summer of 1967 in Golden Gate Park in San Francisco, California, but it was not until 1970 that he took hari-nama initiation from Srila Prabhupada in Los Angeles, thus becoming his duly initiated disciple. 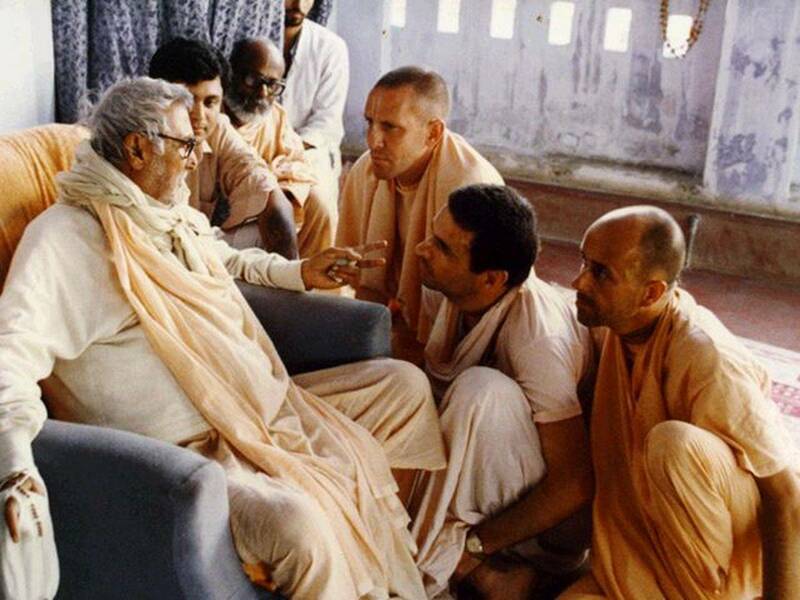 At his initiation ceremony, Maharaja received the name, Jagat-guru Dasa Brahmacari. 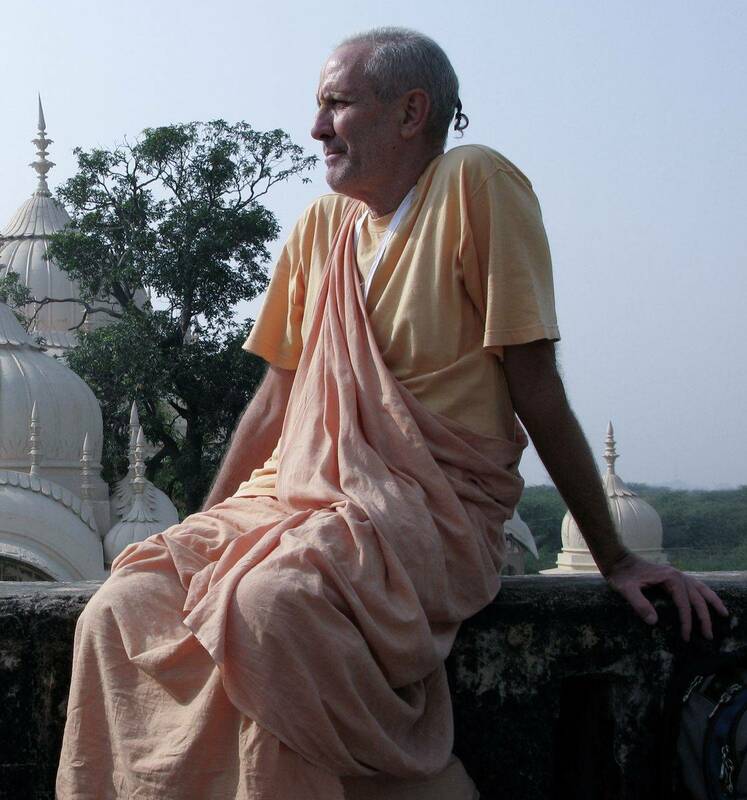 After his initiation, Narasingha Maharaja engaged himself in the process of studying Srila Prabhupada's books, sankirtana,and book distribution as his life and soul. 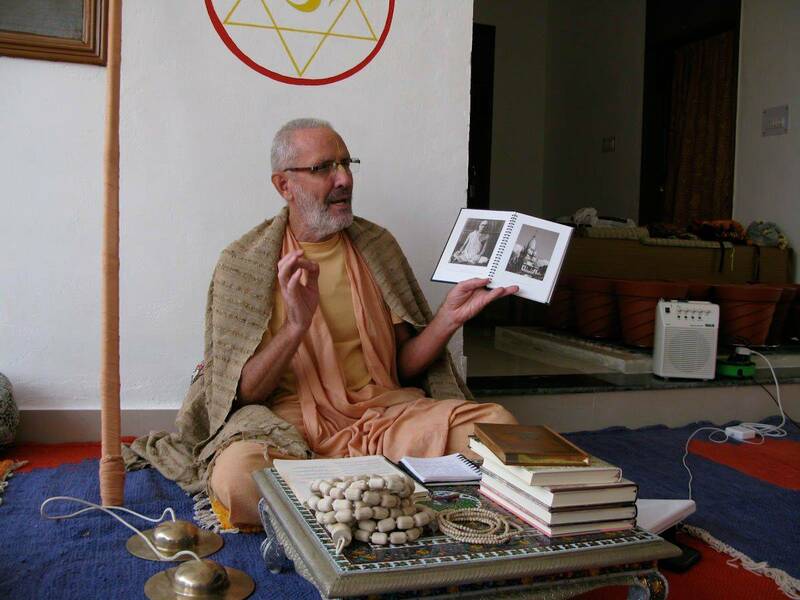 In 1971 Maharaja received mantra-diksa (gayatri initiation). 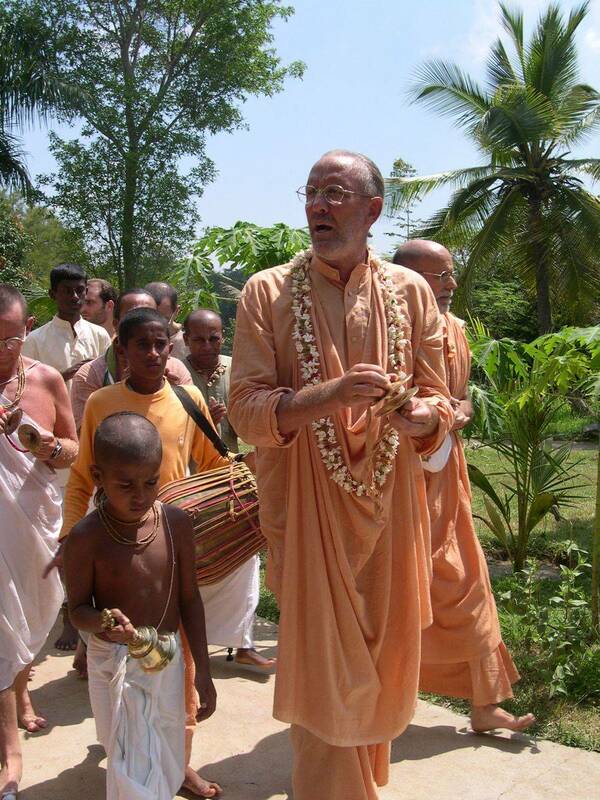 In 1972 Maharaja was requested by Srila Prabhupada to go to Africa for preaching. 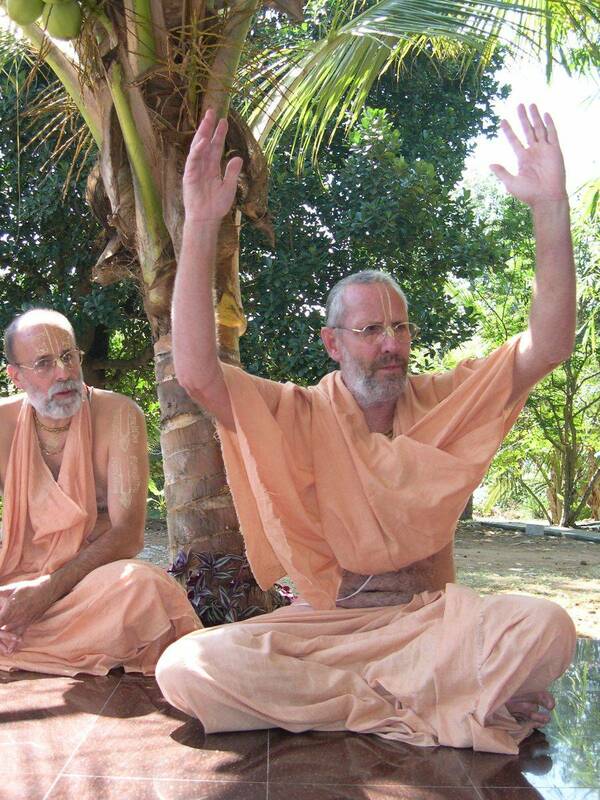 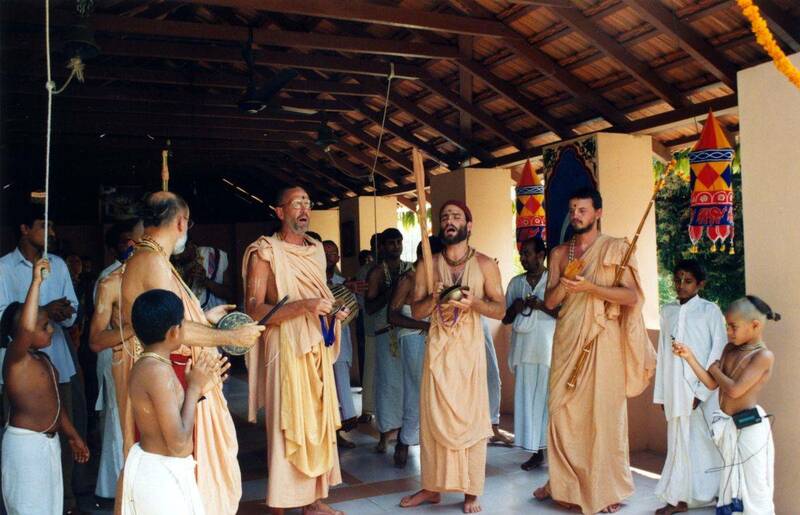 After two years of preaching in East Africa, Maharaja went to South Africa and thereafter Maharaja went to North Africa, Saudi Arabia, and the Arab Emirates preaching the message of Sri Caitanya Mahaprabhu. 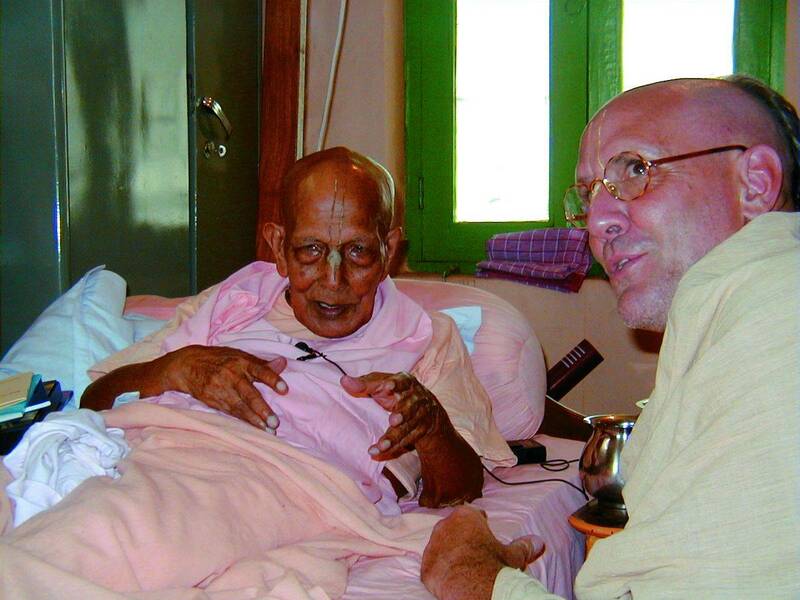 Due to the many dangerous risks that Maharaja took on repeated occasions to serve Srila Prabhupada in Africa and muslim countries, Maharaja became known amongst Srila Prabhupada's disciples as a fearless preacher of Krsna consciousness. 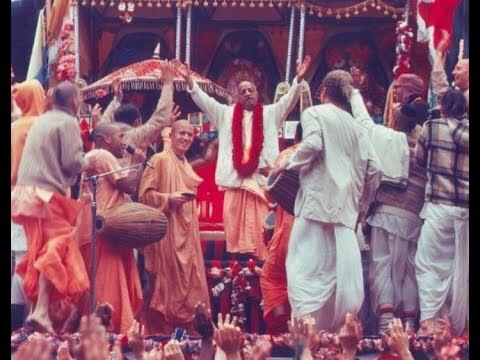 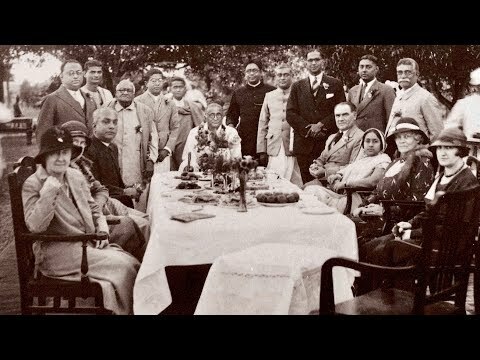 In 1976 Maharaja traveled to Sridhama Mayapura, the birth site of Sri Caitanya Mahaprabhu, where Srila Prabhupada awarded him the status of sannyasa and the title of Svami. 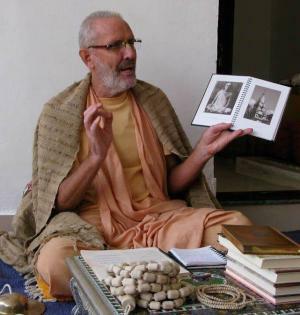 In the year that followed Maharaja's taking sannyasa he was in close association with Srila Prabhupada in Mayapura, Hyderabad, Allahabad, and Vrndavana. 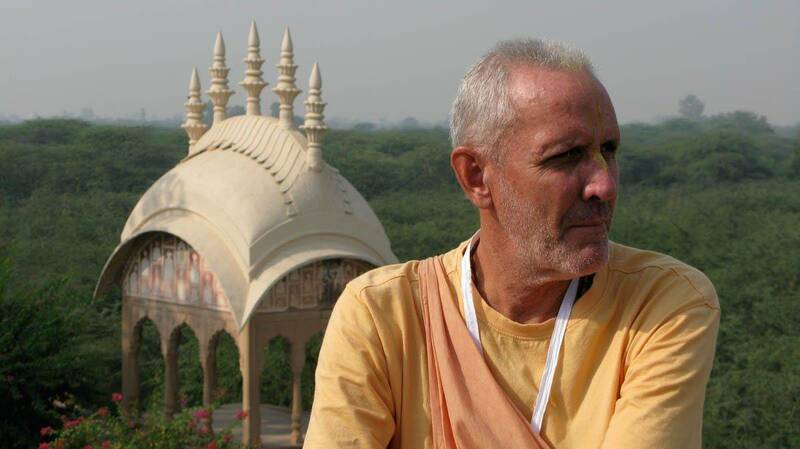 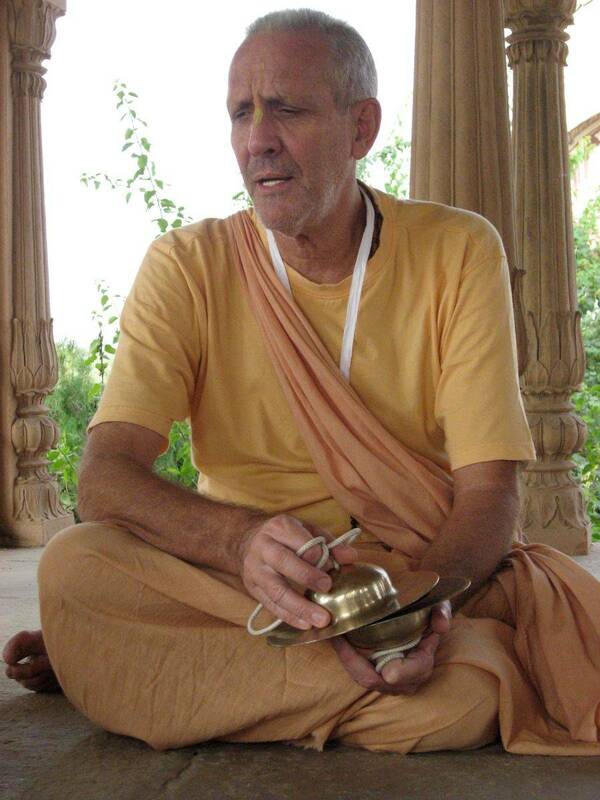 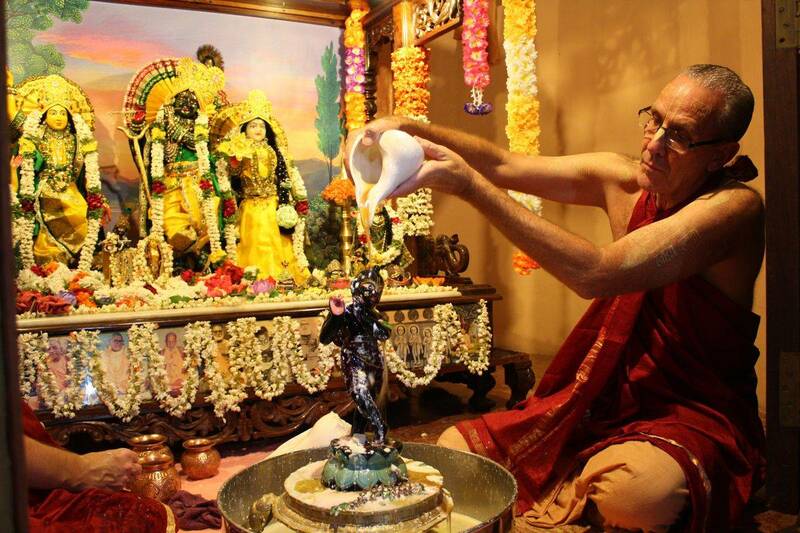 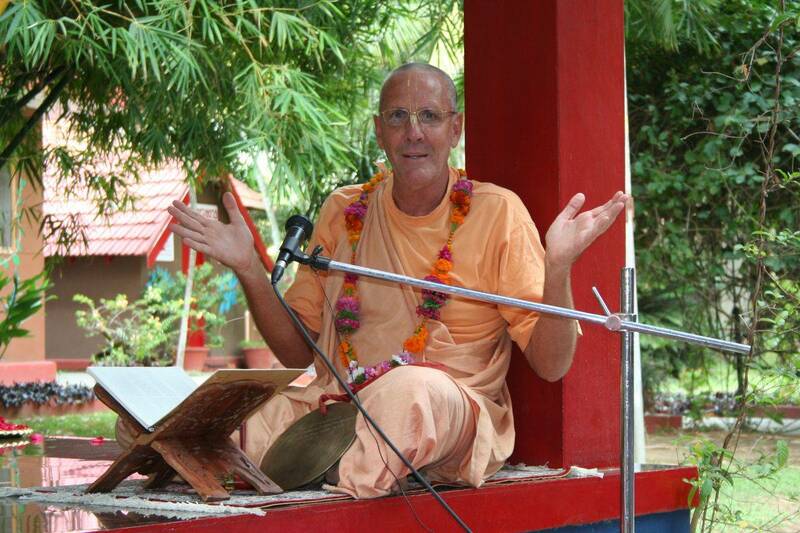 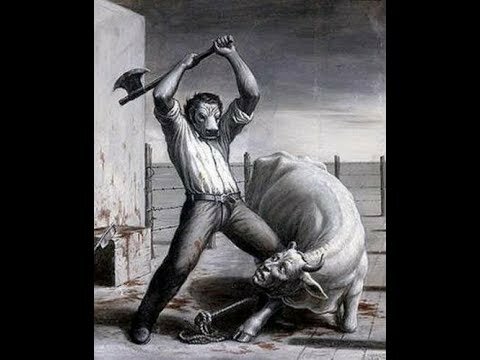 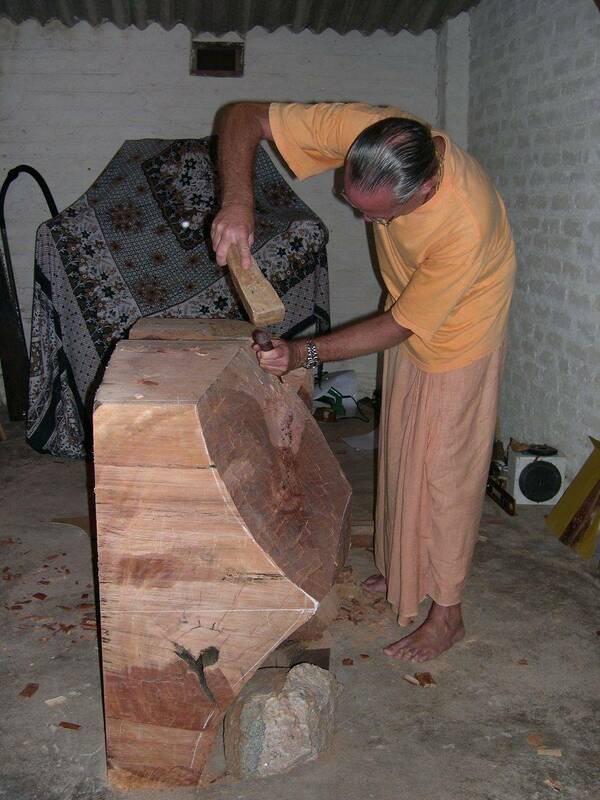 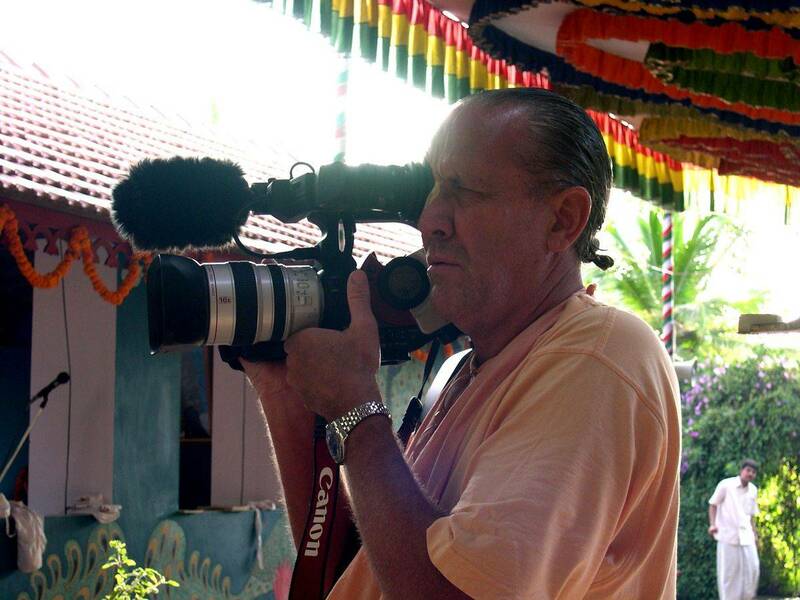 Srila Prabhupada – in a Class by Himself…?